Make your next game Harry Potter-themed or try it with Prosecco. Beer pong, as entertaining and necessary as it is to any party, is a mess. Your fingers get sticky, your table (and probably your floor, too) becomes covered in a slimy layer of beer, the ping-pong balls get flecked with specks of dirt that inevitably end up in your drink—it’s pretty nasty business. 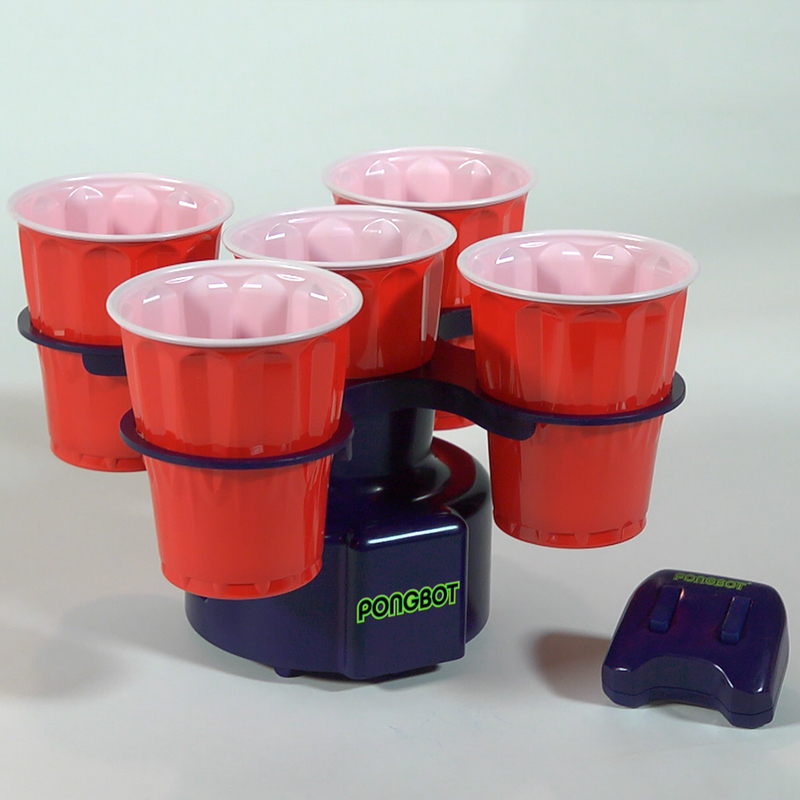 Luckily, there are many products out there to help elevate your beer pong game. 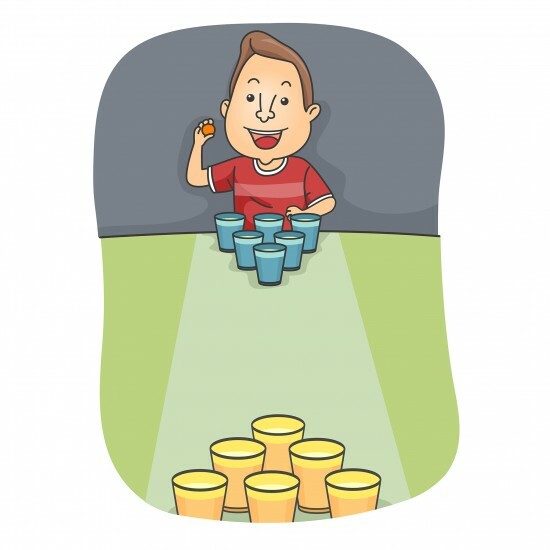 Whether you’re hosting a fancy cocktail party, enjoying an outdoor BBQ or tailgate party with your more sports-minded friends, or you want to make the game more difficult with a few Harry Potter-themed modifications, beer pong is no longer just for college kids who don’t mind getting old beer splashed in their faces. Save your cups, table, floor, and fingers with Slip Cup: The plastic cover goes inside your cup, catching your ball before it hits the dirty beer, preventing splashes and spills. 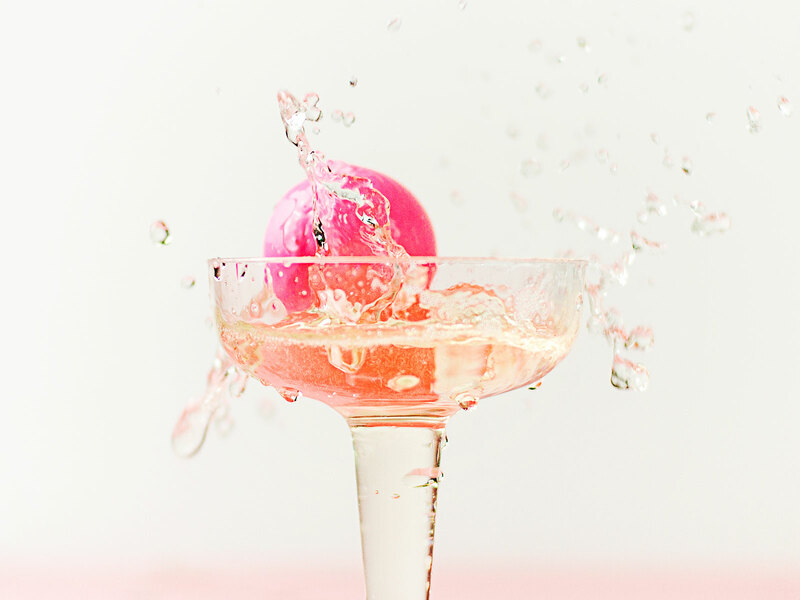 Play pong with Prosecco using this kit that includes adorable pink balls and Champagne coupes, of course. Marie Antoinette would approve. A kickstarter campaign recently funded Beer Pong Golf, a golf game for beer lovers or anyone who wants to polish their skills with a pitching wedge. Ten cups sit inside a sloped board. Players have to hit golf balls into the cup—taking an ability to aim that will probably diminish the more you drink. This beer pong table has LED score board, an automatic cleaning mechanism that air-dries your ping-pong balls, and strobing neon lights complete with sensors that make sure the lights keep time with the music. You can order a table here. This much more complicated version of beer pong is inspired by Quidditch. The teams are made up of three players instead of two, who must pass their ping-pong ball through one of the three rings. There's even a snitch cup. If you shoot for that cup and make it in, the game is over. Diane Keaton and Jimmy Fallon played beer pong on The Tonight Show, but they played using red wine (with ice) instead of beer. Optional classiness: Dress like Diane Keaton.